GLADSTONE has buoyed the state yet again in 2017 with record LNG and coal exports leaving the Port City. 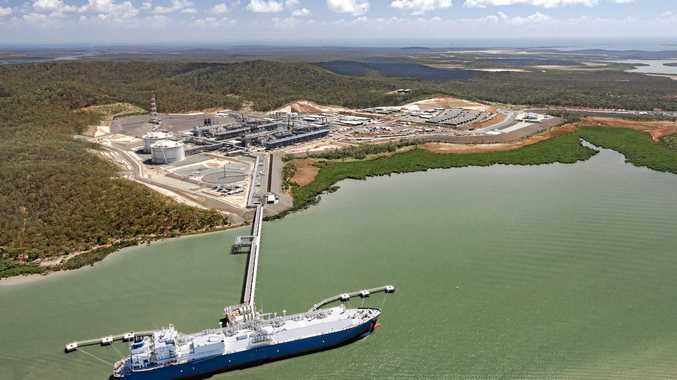 The three liquefied natural gas plants at Curtis Island exported 20.2 million tonnes overseas, eclipsing last year's record by 2.7 million tonnes (mt). Meanwhile coal shipments out of Gladstone accounted for 32.4 per cent of shipments of the commodity throughout the state. Gladstone's contribution to the coal and LNG markets helped deliver a $46.7 billion economic contribution to the state government in 2017 - 18. 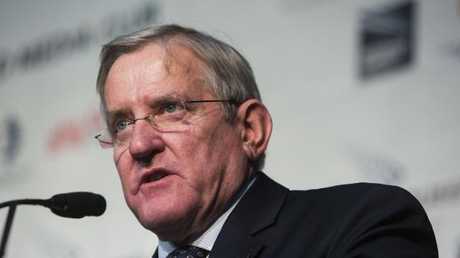 Queensland Resources Council chief executive Ian Macfarlane said the record LNG exports showed it was still in high demand internationally. The largest customer of the "Gladstone three" was energy hungry China, which received 11.6mt of LNG last year, followed by South Korea at four million tonnes, while Japan imported 2.5mt. LNG was also exported to India, Singapore, Thailand, Philippines, Malaysia and Hong Kong. Coal exports took a five per cent dive compared to last year's record of 220.8mt, due to setbacks caused by Cyclone Debbie. "The fall in coal is due to Cyclone Debbie severally damaging infrastructure... according to Queensland Treasury, the cyclone decreased coal exports by 11 mt," Mr Macfarlane said. Yet still, Gladstone Ports Corporation has announced another record calendar year, handling more than 121.3mt of trade across its three port precincts, including Bundaberg and Port Alma, last year. Mr Macfarlane said the resources sector supported more than 230,000 full time jobs across the state. He said the coal industry was expected to contribute $3.16 billion to the state's coffers in this year's budget. GPC chief executive Peter O'Sullivan said the Port of Gladstone, Queensland's largest, led the way for the company to achieve another record year, accounting for 120.5 million tonnes of throughput. "Coal continued to dominate Port of Gladstone throughput during 2017, despite challenging supply conditions facing the industry," Mr O'Sullivan said. 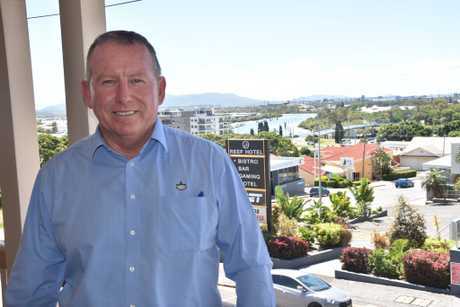 "Gladstone Ports Corporation is continuing to investigate new trade opportunities and is confident the organisation's steady growth will continue in the coming years." Trade throughput at the Port of Bundaberg edged higher last year driven by the increased focus on gypsum and the export of speciality sands and wood pellets. 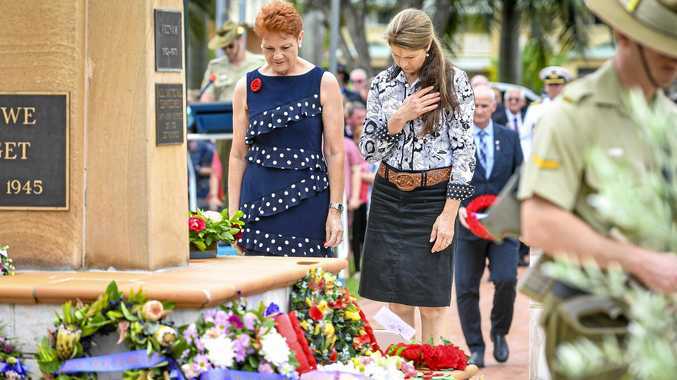 The Port of Rockhampton moved 233,326 tonnes of product during 2017 and remains a key port for the import of explosives for the defence industry and ammonium nitrate for mining.